We are open every Friday. The office is open. 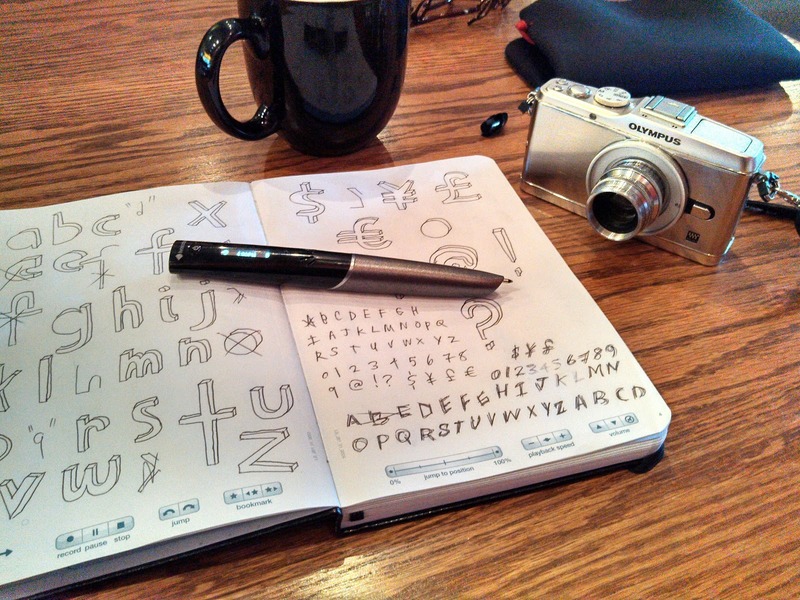 Here's some of our favorite tools: livescribe sky wifi, blank dot paper, olympus ep3, and coffee.